Why is Credit Card Data the Most Common Fraud Target? It’s every consumer’s nightmare to have your credit card compromised by hackers, but it’s still a very common occurrence for many people. You’ll frequently see stories on the news detailing massive personal information leaks by ecommerce sites, hospitals, political campaigns and other sources, but do you ever wonder why payment card data is still the most frequent target for fraud? Here’s why. What are Other Types of Fraud? First, it’s important to understand the other types of fraud. While payment card fraud obviously entails stealing individuals’ credit card information, you may also encounter personal information fraud, which happens when a card is not present. This involves hackers taking over your account, creating fake accounts or even synthetic fraud, which involves creating new identities by using a combination of real and fabricated information. How Common is Credit Card Fraud? Despite these new types of online fraud and information hacking, payment card fraud is still the most common. In fact, a 2017 study from Global Security Report shows that 63 percent of all investigated online fraud incidents involved payment card data. Of this, 33 percent of it is targeted card track data from point-of-sale environments and 30 percent of it is card-not-present data from ecommerce retailers. How Have These Numbers Changed? 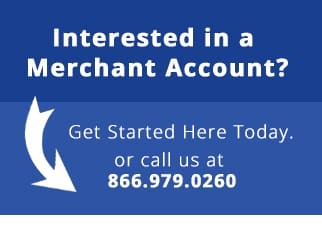 Ecommerce merchants will be happy to know that while these types of payment card fraud incidents are the most common, they have actually gone down in number. In 2015, 38 percent of network breaches affected the ecommerce world, while this year, only 26 percent of breaches affect the ecommerce world. On the flip side, brick-and-mortar fraud incidents have gone up: The point-of-sale was the source of 22 percent of breaches in 2015, while in 2016, it was the source of 31 percent of breaches. Interestingly enough, retail accounted for 22 percent of intrusions (more than other industry) in 2016, while the food and beverage industry came in second at 16 percent of intrusions. When Do Consumers Find Out About Fraud? 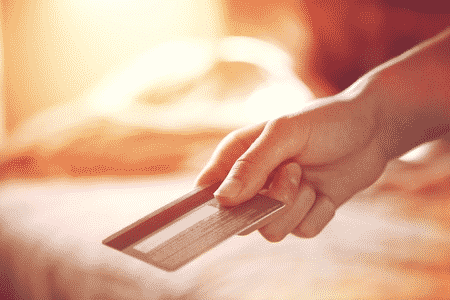 The only real way to amend credit card fraud is by catching it early and alerting one’s bank. Experts agree that the earlier the card owner is able to detect fraudulent charges and cancel the card, the easier it will be to refund the funds and protect the individual’s identity. 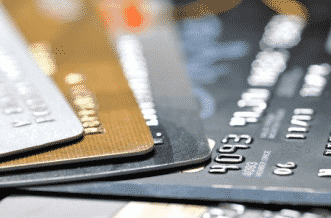 Luckily, studies have shown that because of new technologies that allow the card owner to be notified about suspicious charges, the time between an intrusion and detection have fallen in recent years. In 2015, the median number of days between intrusion and detection was 80.5 days, while in 2016, that number fell to just 49 days. Because these studies show that there have been more instances of payment card fraud in brick-and-mortar shops and retailers than online, it may result in more consumer confidence while shopping online. This could be a good thing for ecommerce sites, as it may lead more and more people to do their shopping online rather than in stores.